Editor’s Note: We updated this article for 2019. This is our second time ranking the cities in California with the largest Hispanic/Latino population. But how has the increase impacted California? Where cities and towns in California have seen the greatest increase in it’s Hispanic population? Turns out there’s been a 10.8% increase in the Hispanic population in California. 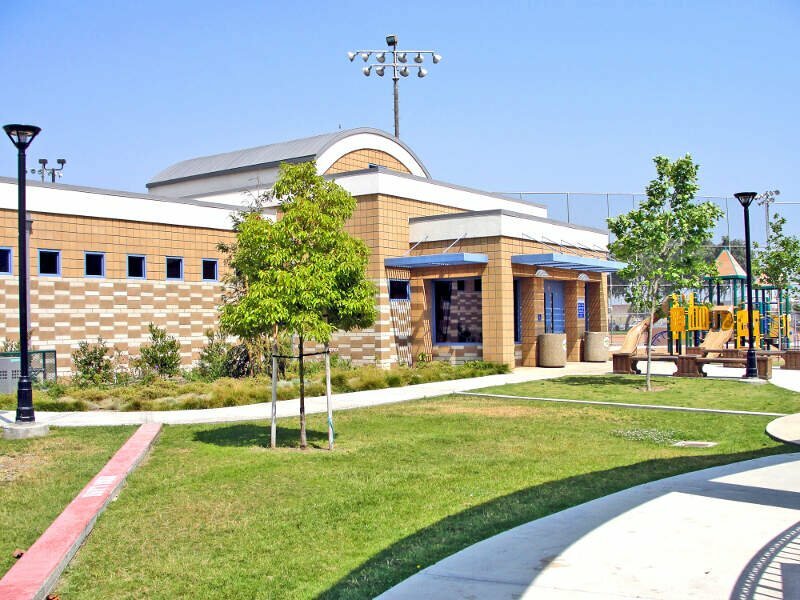 Parlier took the number one over all spot for the largest Hispanic population in California for 2019. And if you already knew these places were Hispanic, check out the best places to live in California or the most diverse places in California. We then calculated the percent of residents that are Hispanic or Latino. The percentages ranked from 98.8% to 3.6%. Finally, we ranked each city based on the percent of Hispanic or Latino population with a higher score being more Hispanic or Latino than a lower score. 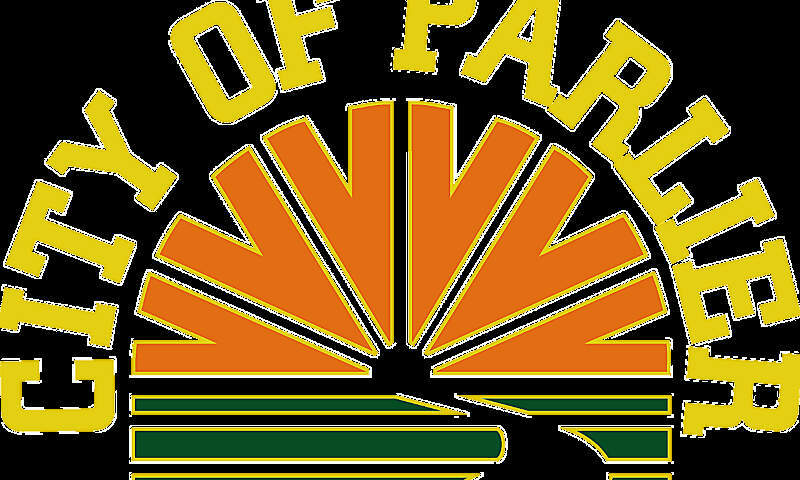 Parlier took the distinction of being the most Hispanic or Latino, while Los Altos Hills was the least Hispanic or Latino city. Read on for more information on how the cities in California ranked by population of Hispanic or Latino residents or, for a more general take on diversity in America, head over to our ranking of the most diverse cities in America. Parlier is a city in Fresno County, California, United States. As of the 2010 census, the city had a total population of 14,494, up from 11,145 in 2000. The city has one of the state’s highest percentage of Latinos, a large majority of whom are seasonal migrant laborers who arrive and temporarily work in the area’s agricultural sector. Parlier is located 5.5 miles east-southeast of Selma, at an elevation of 344 feet. 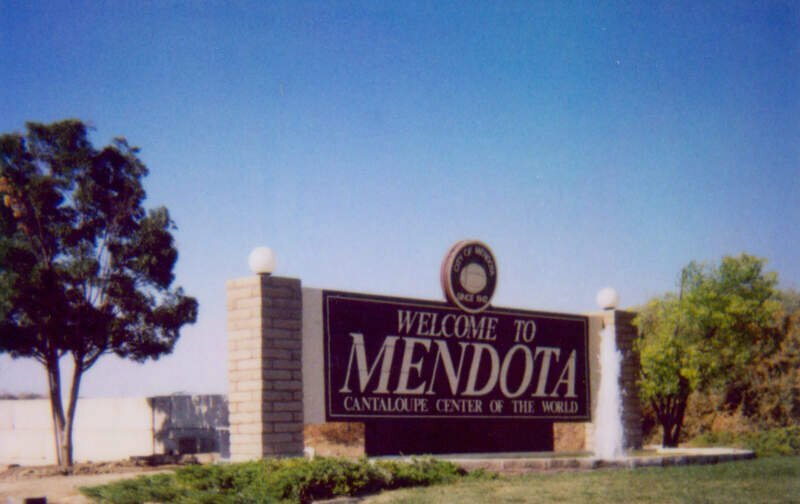 Mendota is a U.S. city in Fresno County, California. The population was 11,014 at the 2010 U.S. Census. The State Routes 180 and 33 run through the agricultural city. 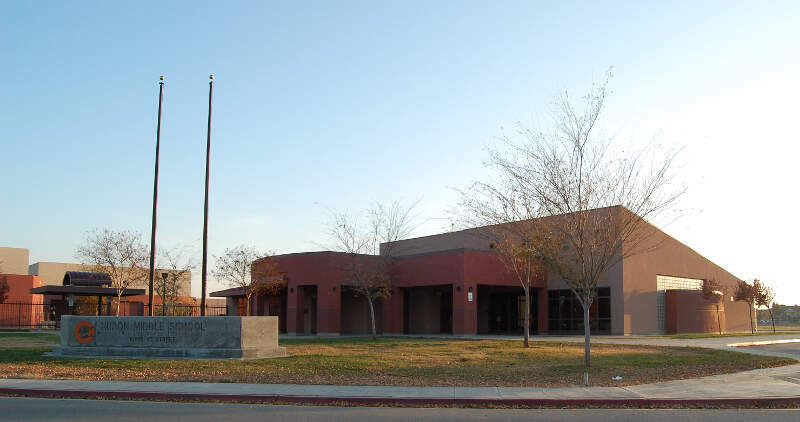 Mendota is located 8.5 miles south-southeast of Firebaugh, at an elevation of 174 feet. Huron is a small city in Fresno County, California, in the United States. As of the 2010 census, the population was 6,754, up from 6,306 at the 2000 census. During the harvest season, the population swells to over 15,000 people due to the influx of migrant farm workers. Huron is located 15 miles east-northeast of Coalinga, at an elevation of 374 feet. Huron was the city with the highest proportion of Hispanic or Latino people in the United States, according to the 2000 United States Census. Maywood is a small city in southeast Los Angeles County, California. 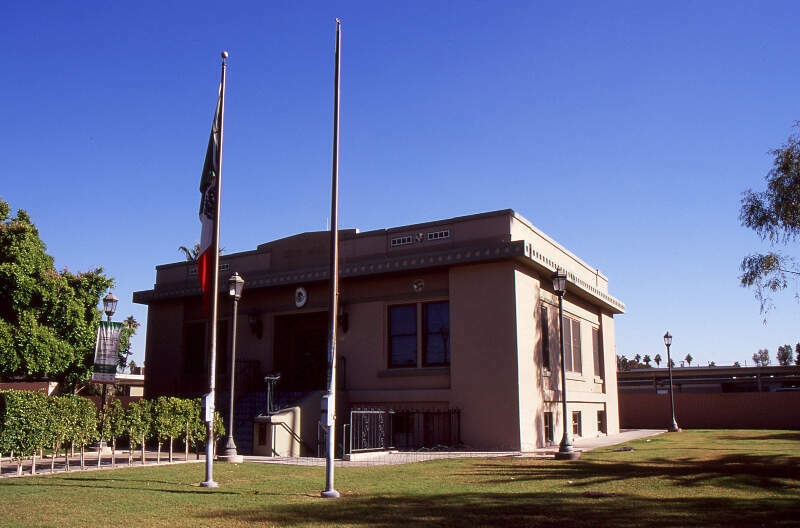 At 1.18 square miles, Maywood is the third-smallest incorporated city in Los Angeles County. It is bordered by the cities of Bell on the south, Vernon on the north and west, Huntington Park on the southwest, and Commerce on the east. It is the most densely-populated city in California, and has the highest proportion of Latinos, immigrants, and undocumented immigrants in the county. Coachella is a city in Riverside County, California; it is the easternmost city in the region collectively known as the Coachella Valley. 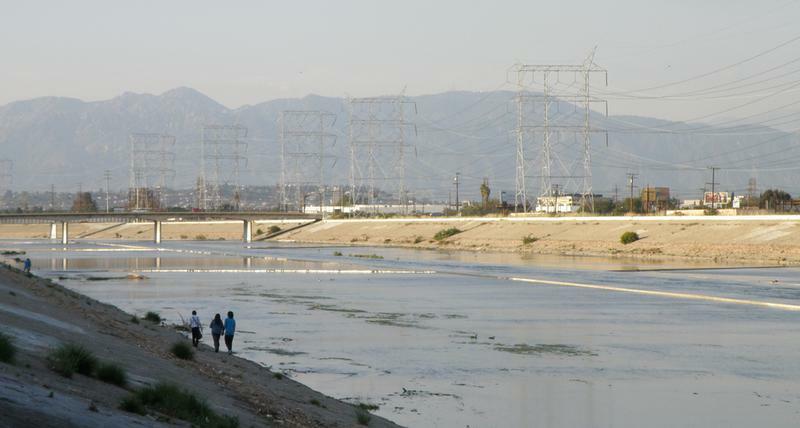 It is located 28 miles east of Palm Springs, 72 miles east of Riverside, and 130 miles east of Los Angeles. Calexico is a city in Imperial County, California. The population was 38,572 at the 2010 census, up from 27,109 at the 2000 census. Calexico is about 122 miles east of San Diego and 62 miles west of Yuma, Arizona. 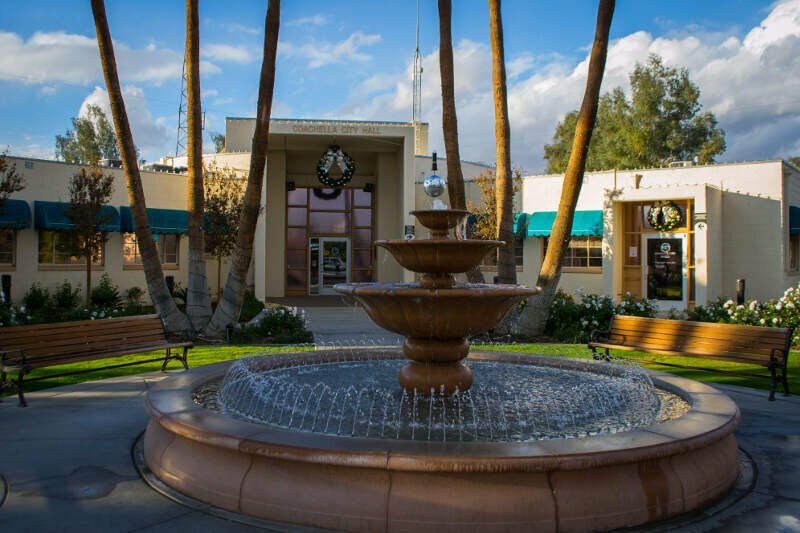 The name of the city is a portmanteau of California and Mexico, which, like that of its adjacent sister city of Mexicali, emphasizes its identity as a border city. Orange Cove is a small city in Fresno County, California, United States. The population was 9,078 at the 2010 census, up from 7,722 at the 2000 census. Almost all of Orange Cove’s residents are Hispanic, many of them farmers, and about 1/3 of whom are not US Citizens from Latin America. 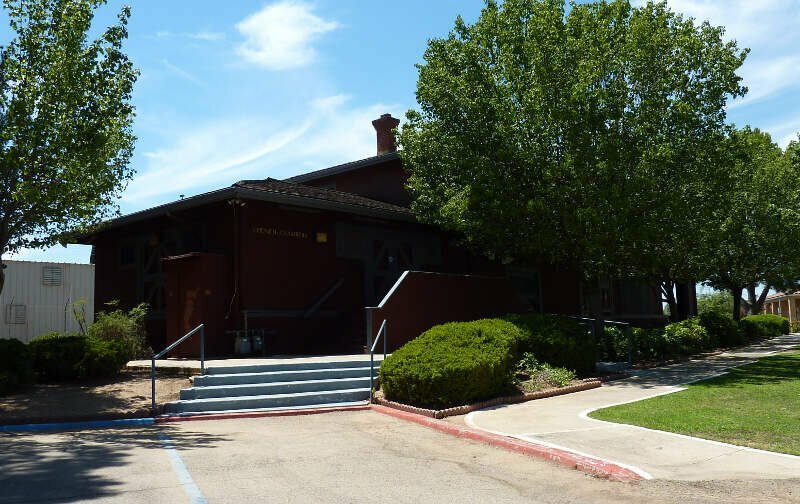 Orange Cove is located in the San Joaquin Valley, 8 miles east-southeast of Reedley, at an elevation of 423 feet. Cudahy is a city located in southeastern Los Angeles County, California. 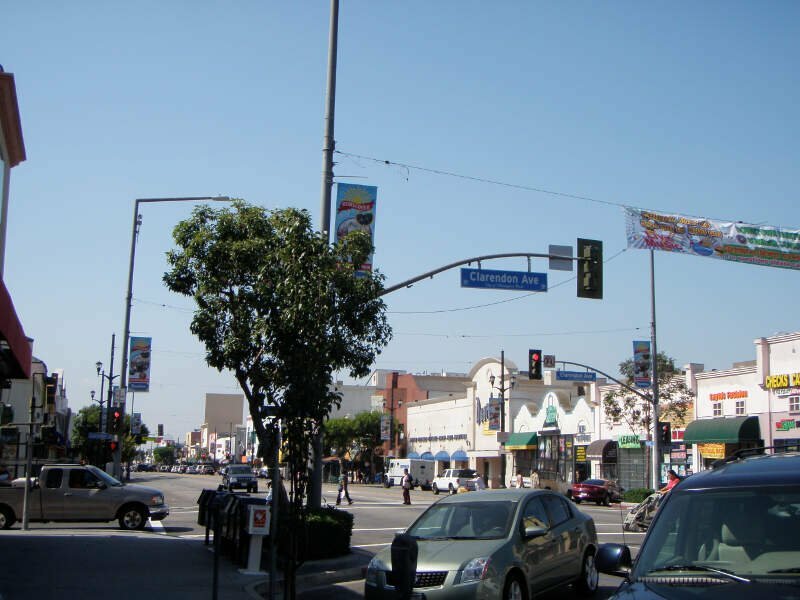 In terms of area, Cudahy is the second smallest city in Los Angeles County, after Hawaiian Gardens, but with one of the highest population densities of any incorporated city in the United States. It is part of the Gateway Cities region. Cudahy is populated predominantly by Latino non-citizen immigrants and has a population of 23,805 as of the 2010 U.S. Census. If you’re looking for a breakdown of Latino populations across California according to the most recent data, this is an accurate list.